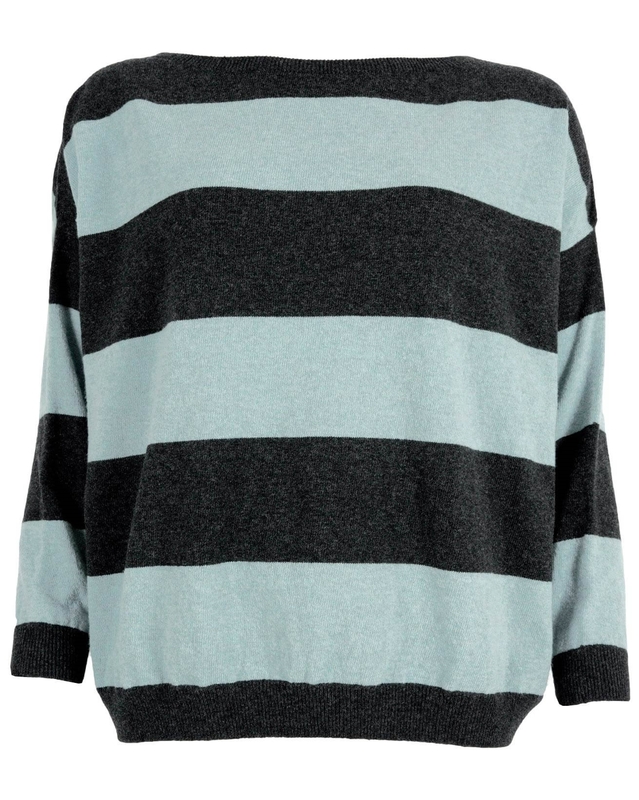 We've updated one of our favourite sweaters from previous collections to bring you a new version of our Stripe Boxy Sweater in a neater fit. 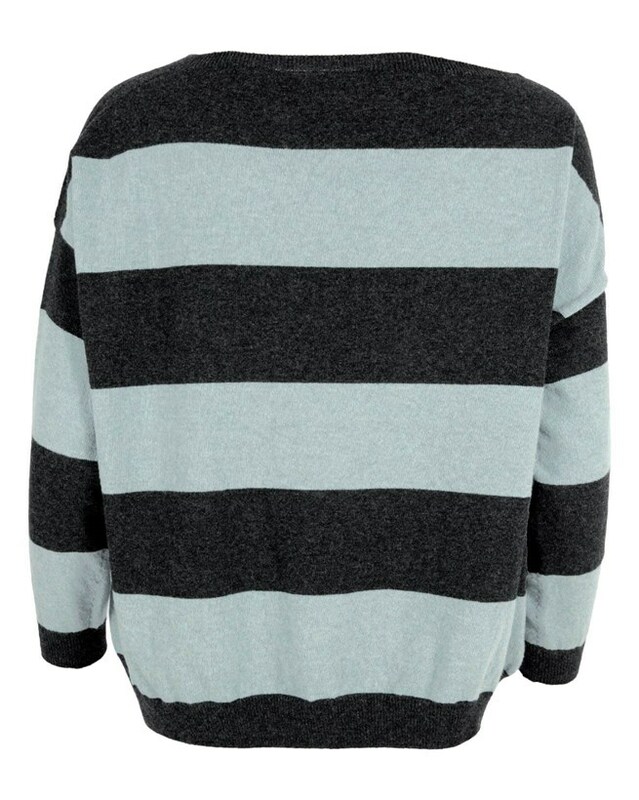 Crafted in Great Britain from supersoft Geelong lambswool in a classic colour combination, with a flattering wide neck and bracelet length sleeves. Love the jumper, very prompt delivery. Looks great with charcoal polo neck top and charcoal trousers.. Delighted with purchase. The colour and the wool are lovely but this is SO boxy as to be very unflattering. It is what it says, but WAY too boxy for me, returned.